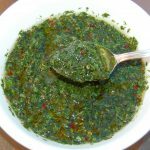 A fresh herb, lime, and garlic sauce for grilled beef, chicken or fish! In a food processor fitted with a metal blade, pulse lime juice and garlic. 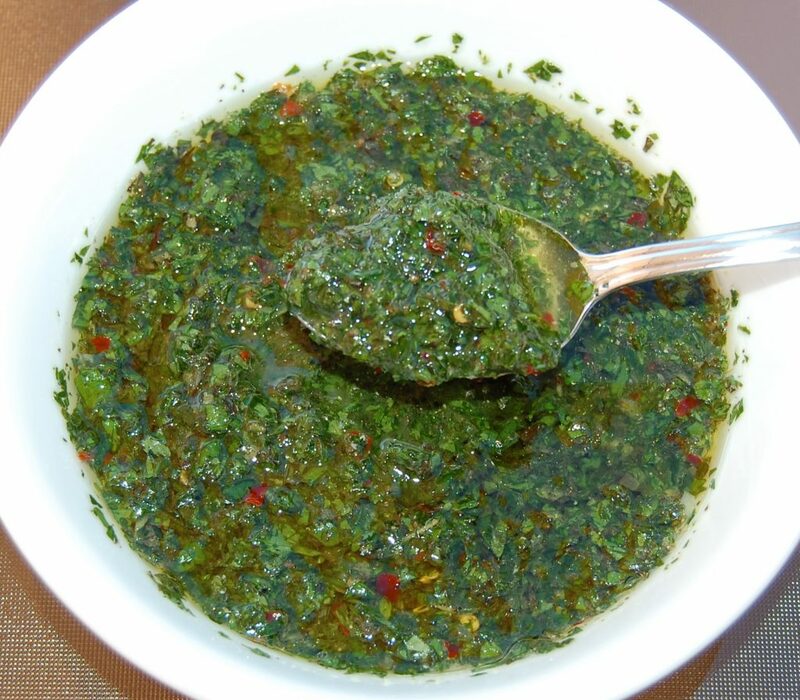 Add parsley, cilantro, oregano, red pepper flakes, salt and pepper; pulse until roughly chopped. With the food processor running on low, drizzle in olive oil, process until just combined. Spoon over grilled beef, chicken or fish.